When you are writing, your word processor highlights and often auto-corrects many of your mistakes. As a second line of defense/defence, (US/UK English is worth a whole new blog,) many authors use a grammar checking service such as grammarly.com, ginger or hemingwayapp.com. You can also purchase programs such as Whitesmoke to run a check on your work. The question is how good are these? Here’s a sample of text you can copy and paste into the grammar checking program to find out. This is a text document designed to test the capabilities of grammar checking programs of which there are a multitude of different versions available as both plugins for MS Word and as web applications to be used by pasting the text into a web page so that you can check the grammar of your documents and find examples for things like passive phrase use and run-on-sentences. What about how it will coped with sentences was the wrong tense? Does the grammar checker spotted these? Does your grammar grammar checker spot repeated words or phrases spot repeated words or phrases? What about punctuation. That was a question. If; for example, a semicolon is used instread of a comma. does it draw attention, to non-capitalization and comma,s in the wrong place? Should it detect the Oxford comma and the none use of it? What about it’s ability to correct ‘its’ and “should punctuation fit inside or outside parenthesis”? Underground would you find a led mime? On a beech would you find a see shell? It was the best of times, it was the worst of times, it was the age of wisdom, it was the age of foolishness, it was the epoch of belief, it was the epoch of incredulity. Does it detect plagiarism? Of course I’ve only touched the surface with this text. I invite you to add your own grammar and spelling mistakes in the comments below. Those ‘liked’ the most will be added to the text above. ← Do you want me to follow you on Twitter? 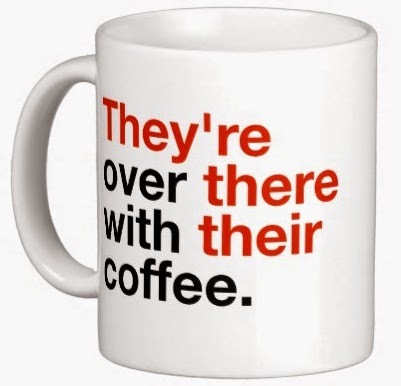 I've tried several and, although they offer a quick double check, my grammar is better than theirs. If English is NOT your first language and you accept their suggestions you may sometimes be worse off.